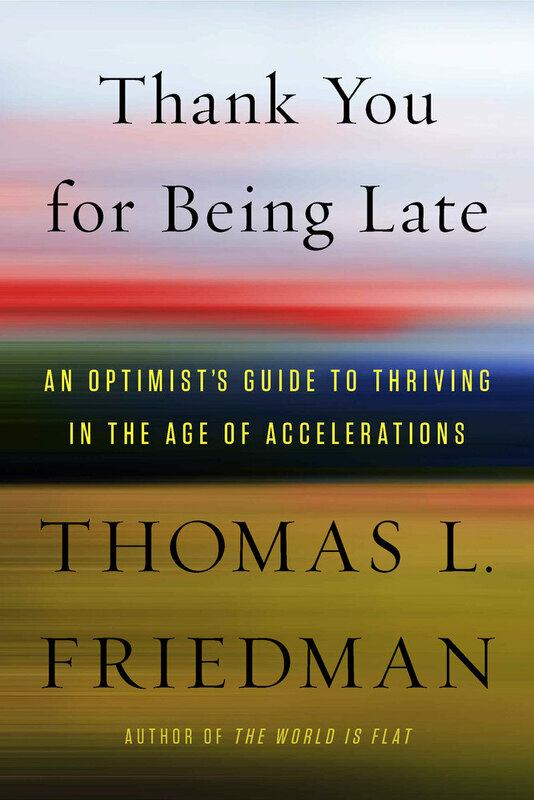 Over the weekend, I continued reading Tom Friedman’s new book, Thank You For Being Late: An Optimist’s Guide to Thriving in the Age of Accelerations. I have to admit that the second section on accelerations – technologies, globalizations, and ecologies – scared the crap out of me! In a methodical manner, Friedman laid out his case that we as a planet have reached a tipping point. 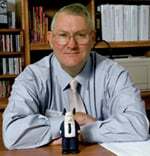 Moore’s law has reached the point where connectivity worldwide is basically fast, free, easy for you and ubiquitous and handling complexity has at the same time become fast, free, easy for you and invisible due to the cloud. Compounding all of these is the continuing growth in human population. Looking at humanity as a whole, we have increased life expectancy and dropped mortality rates, but not decreased birth rates. When one looks at all of the black elephants noted above, and then adds the compounding element of adding even more humans to the mix, it paints a dire picture! So Friedman got my attention…now I need to read the next section to see just where the “optimist” in his title comes in!